Murray River Organics (ASX: MRG) is the world’s largest vertically integrated organic dried vine fruit producer. The company produce and market a broad range of organic, natural foods – mostly, non-perishable. 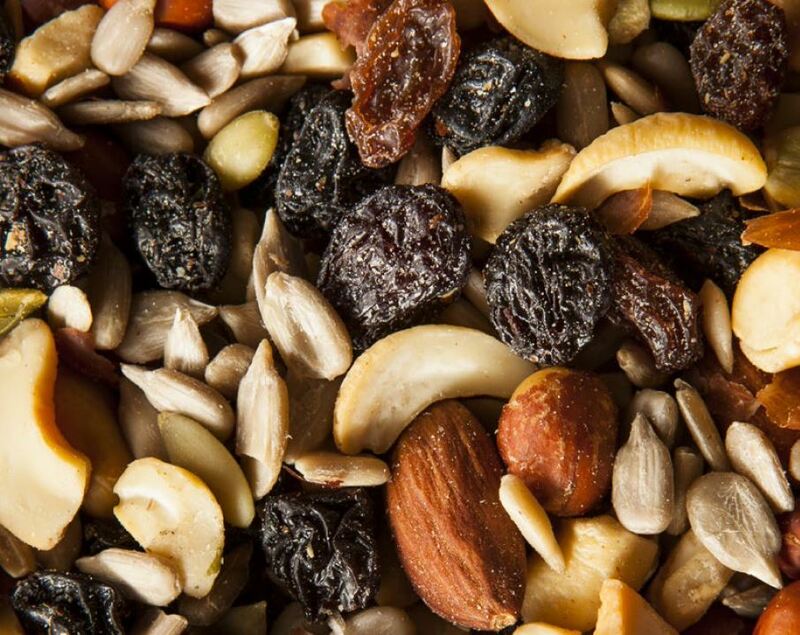 Said foods include a variety of dried fruits, nuts, seeds, coconut products and rice. MRG’s products are sold in 26 countries, with sales mainly in Australia, Europe, Asia and the USA. The company target retail, industrial and food service sectors. Listing in December 2016, MRG raised $35m at $1.30. The stock reached a high of $1.37 in mid-January. The business is forecasting 50% revenue growth and an 87% increase in EBITDA for FY17. The broker contends that MRG’s earnings and cash conversion will experience strong growth in coming years. They attribute this to: maturing vineyards and improving yields; additional acreage; asset consolidation (facilities); and synergies through two recently acquired food distributors. Additionally, Morgans believe the company will continue to diversify its product range and target new complementary acquisitions and vineyards. Among industry tailwinds, the analyst notes the global organic food market is one of the fastest growing food sectors in the world with projected CAGR of 14% through to 2021. Morgans also put forward that MRG has key strengths and benefits from significant barriers to entry. They detail MRG’s market leading position, vertically integrated supply chain, diverse customers and products. Barriers noted include geographical constraints for competitors, lengthy production times, and capex requirements. Several risks have been highlighted by the broker. These include business –related factors such as: operational execution (including acquisitions), major contract losses, supply arrangements, product development, access to water supply, and loss of organic certification. The analyst also raises industry risks: competition (including private labels), dried fruit prices declining, inclement weather, retailer buying power, and limitations to pass on rising input costs. Morgans forecast EBITDA will rise 86% from FY17 to reach $29.5m in FY21. They initiate coverage with an “Add” recommendation and $1.57 price target, representing 20.8% upside from Thursday’s closing price.